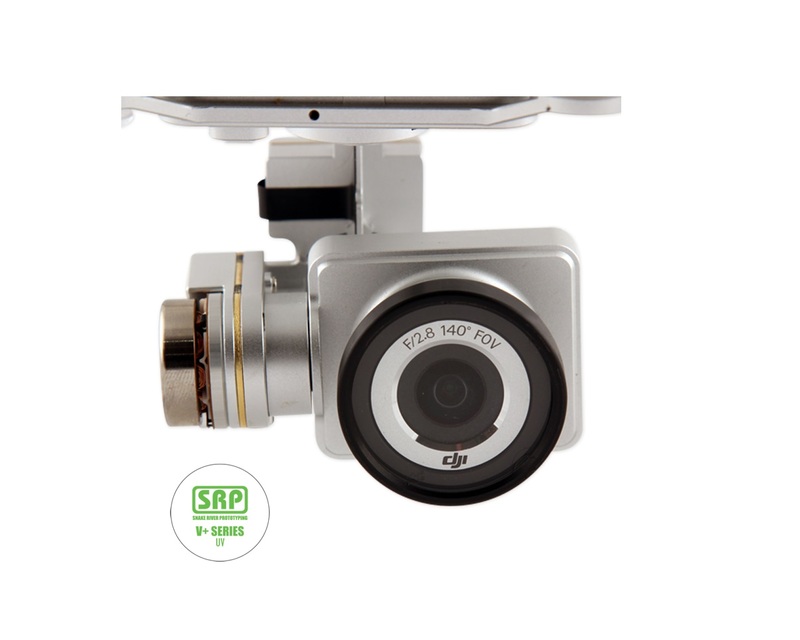 The V+ Series Ultraviolet Filter combines a lightweight slip-over filter frame for the DJI Phantom 2 Vision+ camera with a professional UV filter made from German Schott glass. 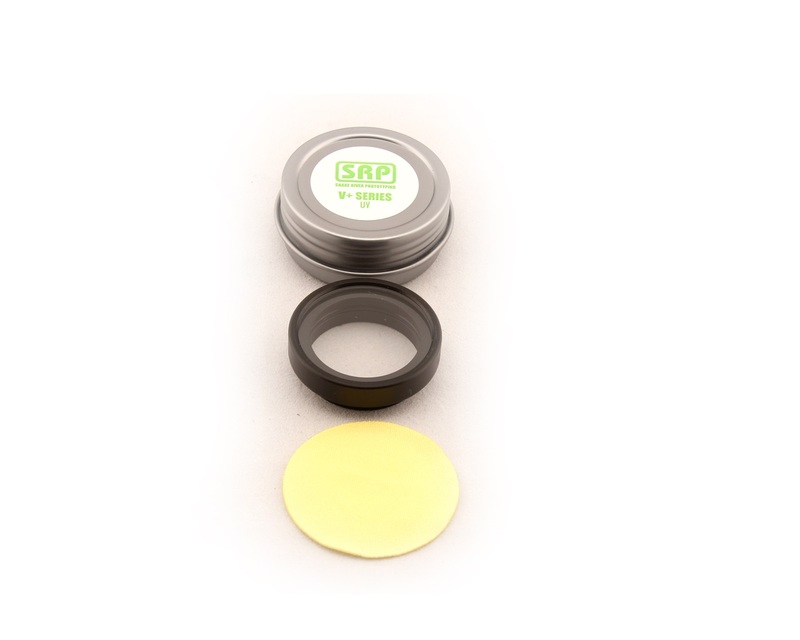 This filter is intended to be used as a lens protector. In gimbal setups that have been balanced for use with a V+ Series CP or ND Filter, the V+ Series UV Filter can be substituted during low-light conditions because it has the same weight -- each filter weighs only 7.2 g, or 0.25 oz!